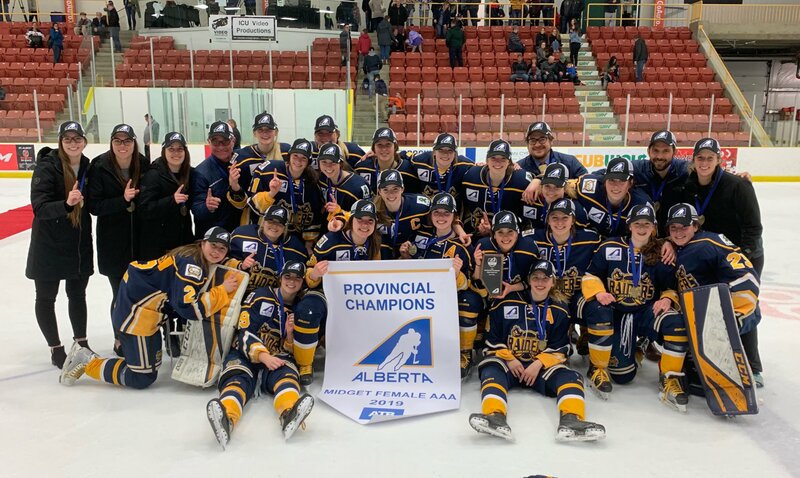 The St. Albert Midget AAA Slash are the 2019 Provincial Champions. The hometown SLASH defeated the Calgary Fire 5-1. Click here for the Gold Medal Game summary. The St. Albert Raiders Hockey Club would like to congratulate the coaches and players.